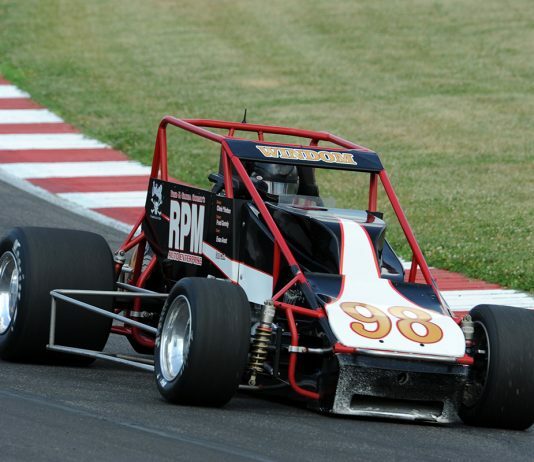 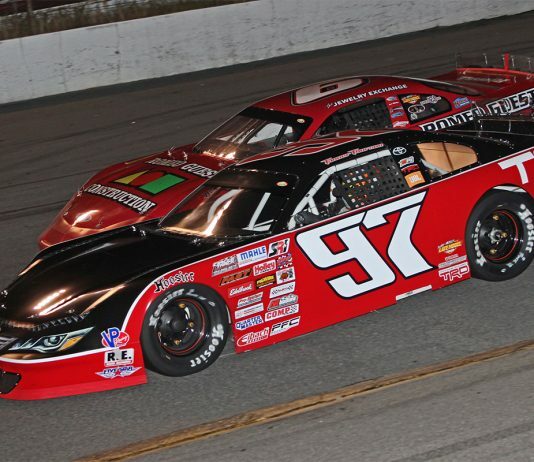 Tanner Thorson will return to the seat driving for Venturini Motorsports in the Montgomery Ward 200 at Madison International Speedway on June 23. 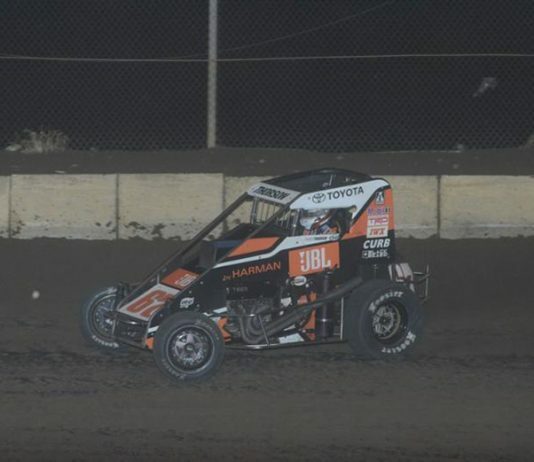 Tanner Thorson doubled down on Friday night, scoring his second-straight POWRi Lucas Oil National Midget League victory during night three of POWRi Illinois SPEED Week at Jacksonville Speedway. 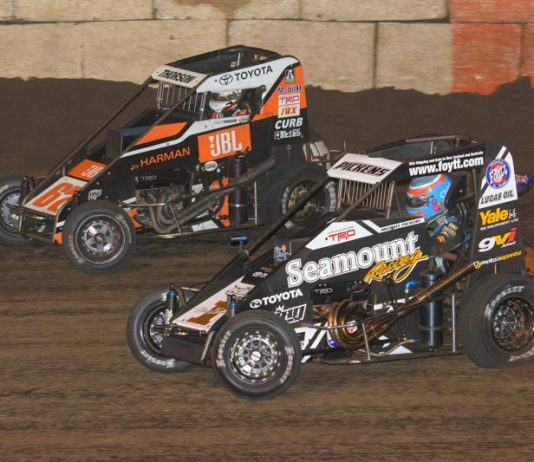 In the 61-year history of the United States Auto Club, repeating as a national series champion has proven to be one of the ultimate litmus tests of determining the greats in the sport. 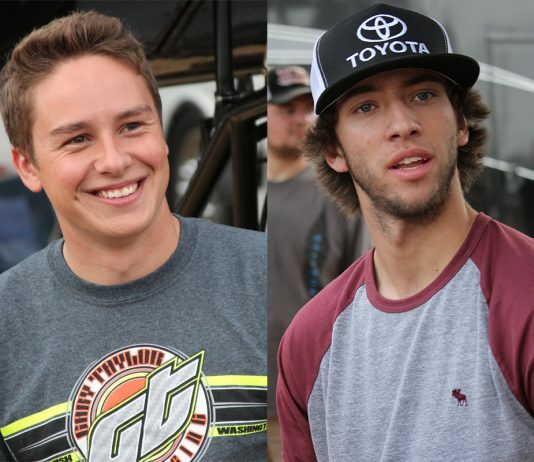 Christopher Bell and Tanner Thorson will return to Venturini Motorsports to race in select ARCA Racing Series events this season. 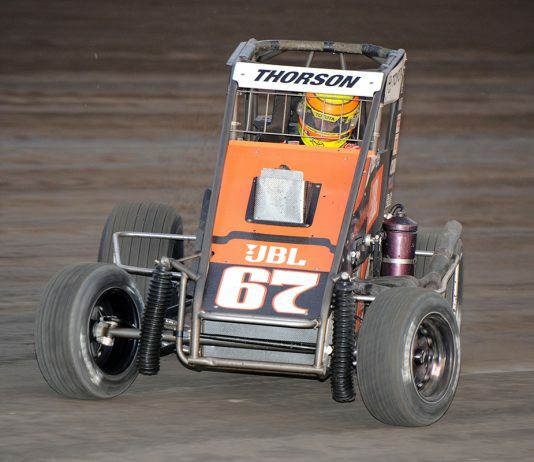 If one is looking for an up-and-coming open-wheel racer, the brightest star just may be Nevada’s Tanner Thorson. 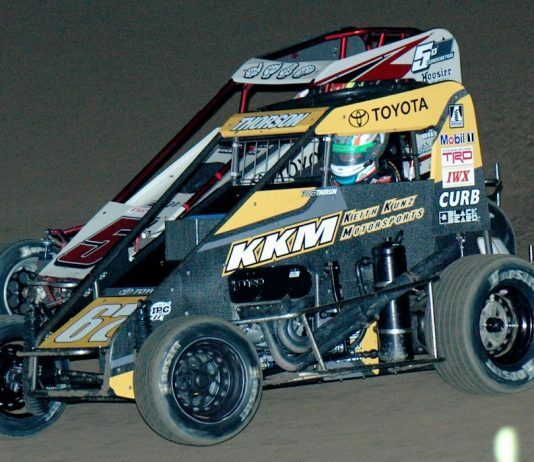 USAC National driving champions Chris Windom, Brady Bacon and Tanner Thorson shared the spotlight along with other 2016 USAC champions and special award recipients at Friday night's 61st USAC Night of Champions celebration at the Indiana Roof Ballroom. 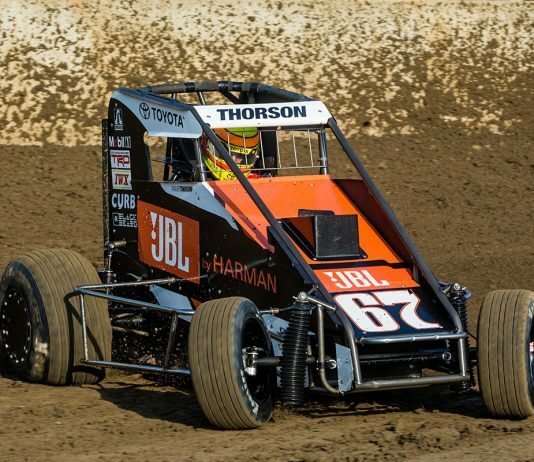 Coming into the USAC National Midget season, many observers earmarked Tanner Thorson as the odds-on favorite to become the next series champion.